Happy New Year, everyone! Do you feel sluggish and ready for a NEW YEAR and new goals? 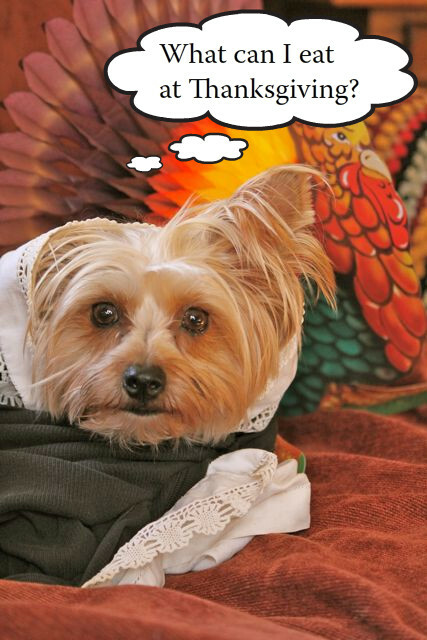 During the holidays our diets tend to reflect the over-indulgence of the season. Lots of heavy, processed foods that are rich in sugar, butter, dairy and carbohydrates will send our bodies spiraling out of control and we will begin feeling its effects. Tis the season that most people gain weight. When we load up on inordinate amounts of rich food during the holidays it causes deficiencies in our vitamin and nutrient intake. 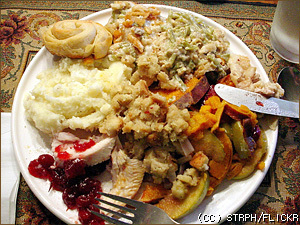 During the holidays, our carbohydrate intake can easily double or triple (depending on how many parties we attend) and we end up feeling bloated and lethargic as a result. To add insult to injury, GMO and overly processed foods tend to exacerbate these symptoms. All of these foods can cause gut inflammation n a variety of different levels including digestion issues, arthritis flare-ups immune issues, depression and migraines. Do you wonder why you get the holiday blues? The culprits are foods high in trans fats, sugar, foods made from refined or bleached flours, animal fats, alcohol, dairy and those high in MSG and gluten. 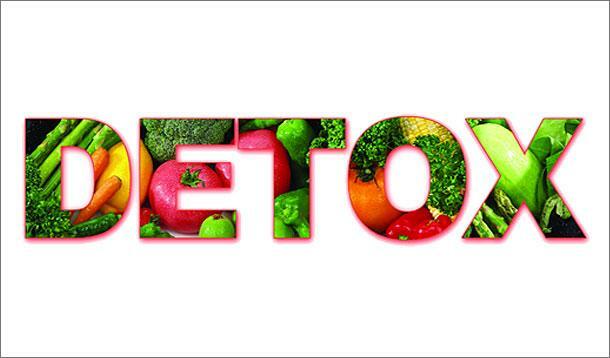 Doing a detox after the holidays is a great way to get your body back in working order. Specifically, you want to focus on helping your internal detoxification system: the colon, the kidneys and the liver. Be aware about what you are putting in your body and avoid GMO and processed foods. 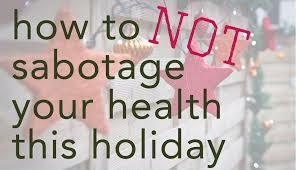 Here are some tips of detoxing after we’ve been too festive during the holiday season. Drink lots of water. Your kidneys and liver are in overdrive right now trying to filter out toxins that were in the holiday food and drinks. Drinking lots of water helps to flush those toxins through the colon and help your liver and kidneys filter them out. Exercise for at least 20-30 minutes. Exercising helps to stimulate the digestive tract, aids in constipation and gives you an energy boost. Go out for a walk or get on the treadmill. Detox teas and herbs. These are wonderful at naturally helping the body filter out all the rich foods you’ve digested. You can find detox teas in your local grocery store (some of my favorite brands are Celestial Seasonings and the Yogi brand) or you can make your own. Lemon and ginger is a wonderful detox tea or even calming chamomile is a wonderful tea to help detox the body. Take a supplement. Supplements such as probiotics can assist in boosting energy levels, increase immunity and combat the effects of alcohol, stress and lack of sleep. Magnesium supplements are another supplement that helps in detoxing the body. It also has other health benefits such as transmission of nerve impulses, body temperature regulation, energy production, and the formation of healthy bones and teeth. Take a bath. After you have been detoxing, you may begin to see the effects on your skin. You can pull toxins through the skin taking detox bath. This will also help you relax a little after the holidays. 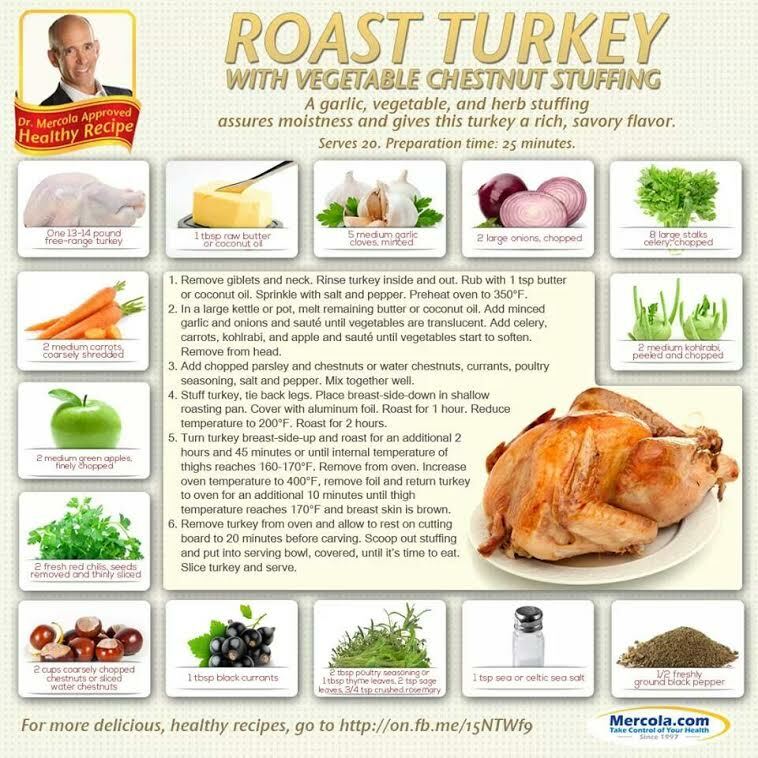 Here is my blog for Holiday Food with Your Family Friends and Low-Carb Substitutions that can be made. However, today’s blog is about holiday parties–family, friends or work. 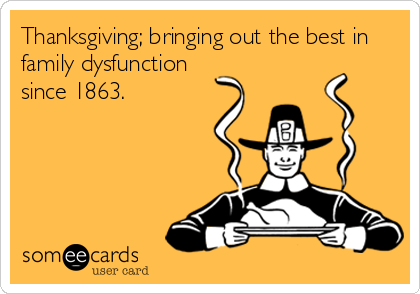 This time of year, I hear a lot about people being surrounded by parties with bad food choices, bad drink choices, alcohol and desserts galore. I went to my chiropractor and there were many chocolate items there. 5 Things You Can Do To Not Gain Weight at Holiday Parties! 1. Take a piece of food or dessert, if you must, take a bite and then toss it in the trash when no one is looking. 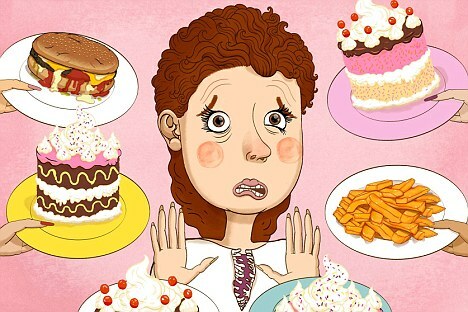 A bite won’t kill your diet, but if you can’t say no to the rest, then this strategy is not for you. 2. Just say “NO!” Seriously, how much do you love yourself and your commitment to your diet? Most of the sugar and GMO products are not good for your health anyway. Do you care at all about how it will affect you? Stop poisoning yourself with white sugar. 3. EAT before you get there. You are more likely to nibble on healthy things because you are not ravenous. You can nibble on fruit and vegetables, and have water or if you must, one hard liquor cocktail. The more you have wine, beer or champagne–and especially fruit cocktails, the more carbohydrates you are consuming unnecessarily. I have had someone tell me that they go to these things and are hungry and then, the bad food looks extra good to them and it is harder to say, “No!” Why tempt yourself? Why drive yourself crazy? Eat an egg, cheese, nuts, a piece of fruit, yogurt–something low carb and healthy before you get there. 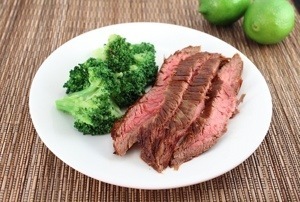 If you know for sure that there are good low-carb food items, then you need not worry. 4. If you know the host, you could make a request for something like a vegetable platter or low-fat meat and low-fat cheese platter. 5. 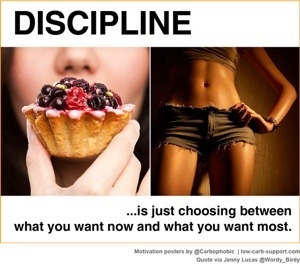 Don’t succumb to peer pressure to eat badly. Most people NOT on a diet, who know that they SHOULD be on one, can’t wait to watch someone doing well on a diet–fall off of their diet. It makes them feel better about themselves being heavier or enjoying thinking they are the best looking person in the room. So, don’t give them this satisfaction. I get pleasure in telling people, “NO! Stop pressuring me!” Worse case scenario, just blame your doctor and say you are under a doctor’s care and these are his orders. If they are NOSEY and ask you for what–“tell them that you don’t like talking about it.” And if they ask again, repeat what I just wrote. If they ask the third time, then you have a right to say, “I would appreciate it if you stop trying to delve into my medical history. I like to keep it private.” I hate nosey people. And the same thing goes for the alcohol. Alcohol has to be very limited to NOTHING during the weight loss process. If your body is busy using its energy to metabolize the alcohol in your liver, then there is no energy left during that period to break down fat. I want to stay thin, I rarely drink. I gain easily. It is not worth it to me. I prefer being thin. Much more fun than eating something that goes inside in less than a minute. Thin lasts longer. When people go away on vacations or day trips, they usually just hop in the car after last-minute packing and they are not prepared nutritionally for their needs. When you eat properly, you need protein every 3-4 hours. You need two small vegetables at lunch and two more at dinner. You need salad twice a day. Fruit twice a day. But, without preparation, you ran out, probably without eating anything and then you are hungry and stop off for junk food. THIS IS A GREAT WAY TO SABOTAGE YOUR WEIGHT MAINTENANCE or DIET. Plan and Prepare. Leave yourself plenty of time and remember that all that rushing around can beat down your immune system and make you sick. Take your Supplements. 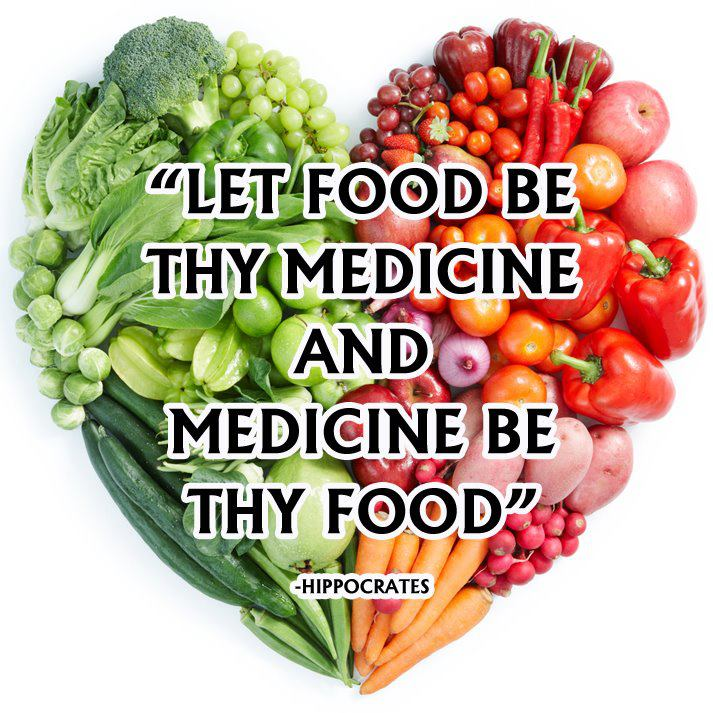 Especially nutrients such as zinc, vitamins C and D, probiotics and omega-3’s. These help buffer your immune system and keep you strong when exposed to germs on planes, etc. 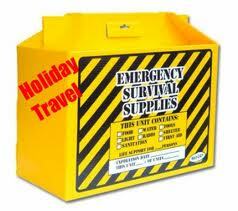 Pack an Emergency Food Kit. I never leave home without a healthy snack or mini meal to keep my blood sugar balanced. And when you can stop somewhere, work on getting in more salad, veggies, fruits with some protein, other than fast food junk. French fries are not a vegetable! And have fun! Your bowels will thank you later. The holidays are upon us. This usually means that people start to eat things that are higher-carb and they will put weight on themselves. The “traditions” of the holidays–are man-made–and perhaps should be modified, as our society gets bigger and bigger. I am not sure who came up with the idea that on Halloween–that we need to give a bunch of sugar items to children all night long. I know their teachers are usually not too happy about it the next day because those kids are all wired from the whole event and the toxic poisoning of all of that sugar. 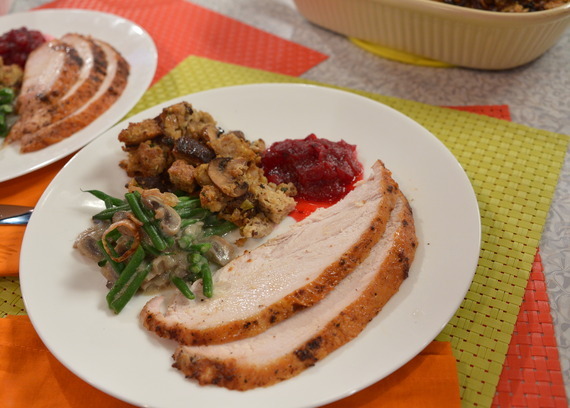 The carb-fest at Thanksgiving and Christmas is a whole other Oprah. Let’s talk about Halloween though. 1. Buy candy you don’t like so it will be easier to resist temptation. 2. Purchase candy at the last-minute so you won’t be tempted to sample it. 3. 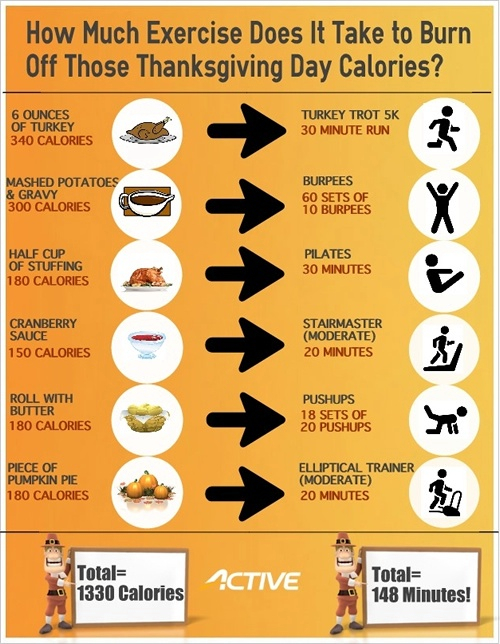 Keep in mind that you will need to walk nearly a mile to burn off that 90-calorie “fun size” or “snack size” candy. 4. 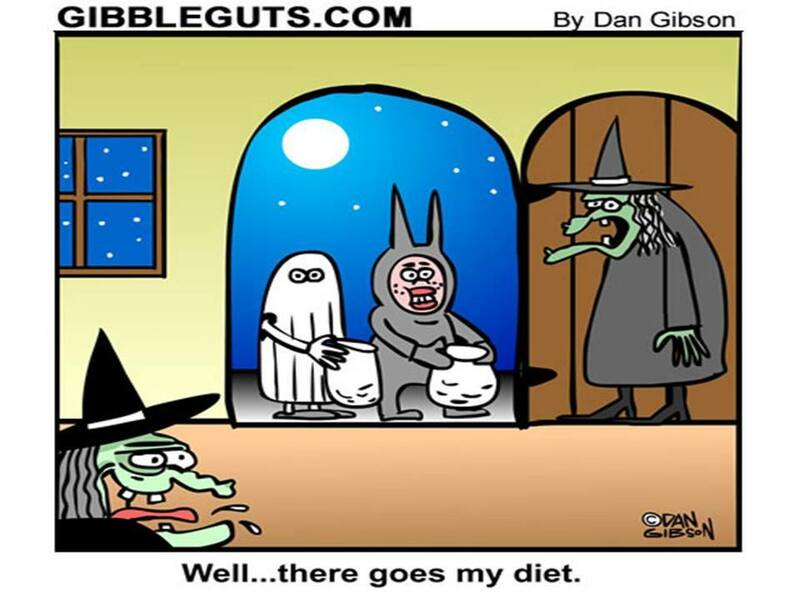 Get out and walk with the kids or look at neighbor’s homes so you aren’t tempted to eat candy in your house. 1. Do not bake and bring Halloween muffins, cookies, etc to work and when they are at work, stay away from them. Have your healthier snacks available to you so you will not be hungry. If you have to be standing or sitting near those sugary items, then eat your snacks before you are there and near them. 2. There are recipes online for low-carb baking items and you should consider that if you need a treat. There is also low-carb chocolate out there. Eat a Power Crunch bar or a Nature Valley Protein Peanut Butter Dark Chocolate bar as a replacement of a regular candy bar. So, you want holiday fun for the Fourth of July, but you are afraid you will gain weight? You can enjoy your food and it will be great, just make some alterations! Here are 3 great ideas for Independence Day Skinny Food! 1. Barbeque any low-fat meat, even beef. Go ahead, have a hot dog. However, if you want to not gain weight, keep it to a minimum. Only one meat item, or half of two. You can put a little BBQ sauce on it, a little ketchup, but those items have sugar/carbs, so watch the amount. Mustard is better. Do not wrap it in a bun, wrap it protein style in a lettuce wrap or just eat it plain, with a knife and fork. You will not be hungry, because you are a smart eater and will fill up with veggies and salad. 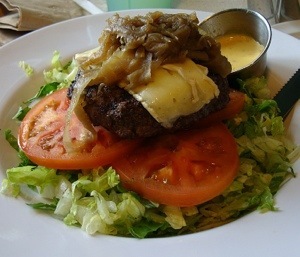 You can even put a burger on a salad…I have done that. It is delish! 2. Veggies and salad. Grill the veggies for flavor. Wrap them In tinfoil, spray with olive oil and put them on the grill for a few minutes. They get toasted and tasty. Eat maximum a couple of cups of lettuce and some veggies in it. No croutons, no bread. 3. Dessert! Don’t eat cake or cookies. 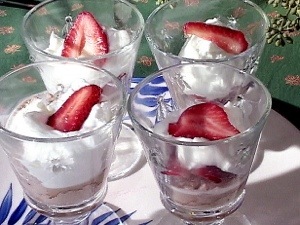 Have berries in whipped cream and low-carb Greek yogurt. Delish. 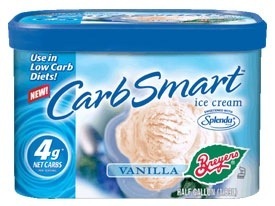 Or if you must, low carb ice cream like Smart Carb. Please remember that you want to be thin and if you decide to cheat, then it will set back your goal. There are ways to enjoy your food that is skinny-good-for-you food and you can still enjoy yourself. This isn’t a diet, it is a lifestyle. Learn to compromise and toss away your past poor preconceived notions and patterns about food and holiday food, which only led to you getting fat in the first place. If you want a cocktail, stick to one only, with vodka and tonic. Those drinks are the lowest in carbs, but remember that alcohol takes a lot out of your body. Your body is so busy metabolizing the liquor, it does not burn your fat. So, essentially, if you drink and eat the wrong things, not only will you not lose weight or maintain weight, but you are more likely to gain weight. And why? For Independence Day? It isn’t supposed to be about food. It is supposed to be about getting together with friends and family and celebrating your freedom. Are you really enjoying freedom trapped in a body that you are unhappy being in? I can tell you that the best feeling of freedom was when I hit my weight goal. It was awesome. You can do it too.